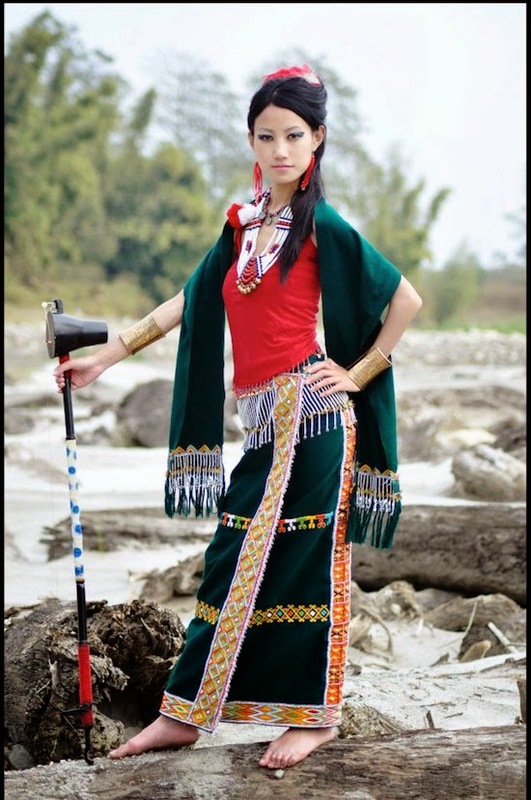 January might not just be the best time to make a trip to Arunachal Pradesh. 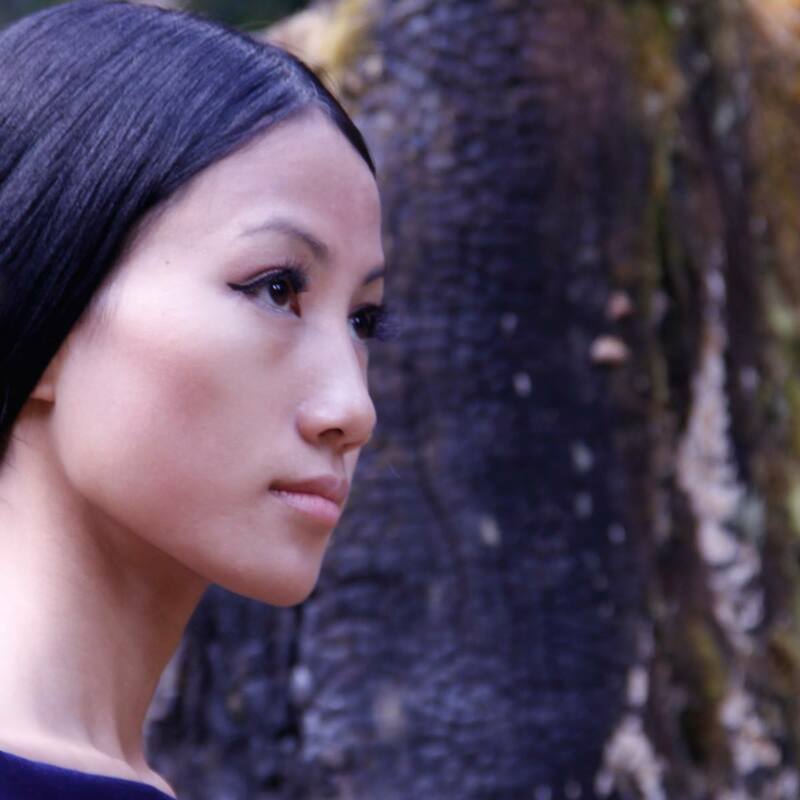 The plan was to shoot the Tetseo Sisters in a couple of dreamy poses in Arunachali Designer Boney Darang's colourful Ethnic creations against the breathtaking locales of Pasighat, Ziro and Tawang. You can follow her at www.da-rang.co.in and www.facebook.com/pages/BEntity. For reasons best known to me and my gang, Tawang remained Yarrow Unvisited for another time. But here we go....Some of these pictures appeared in the March Issue of Eclectic Times and some more will be appearing somewhere soon. Enjoy!